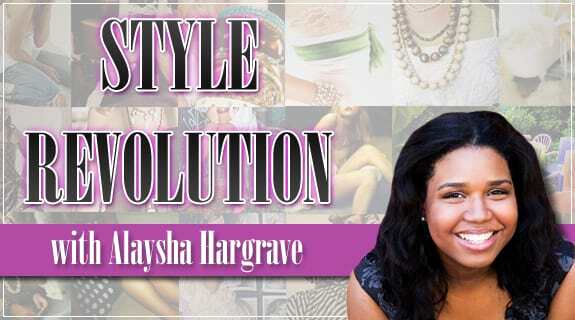 Style Revolution helps you accessorize your "everyday look". You will find out which shoes look best with every outfit. As well as, tips on being fashionably eco-friendly. Alaysha will help you discover the latest trend for this season. Style Revolution also continues World-wide Beauty.